Spot, aim, breath and shoot. Click and search the most suitable air rifle for your shooting needs. Have fun and get some training with our Co2 pistol models! Our range includes realistic popular models shooting steel BB’s and lead pellets. A line conceived and designed to be “air gun rated”. Our range includes rugged glass-etched reticle scopes as well as junior models to get started. 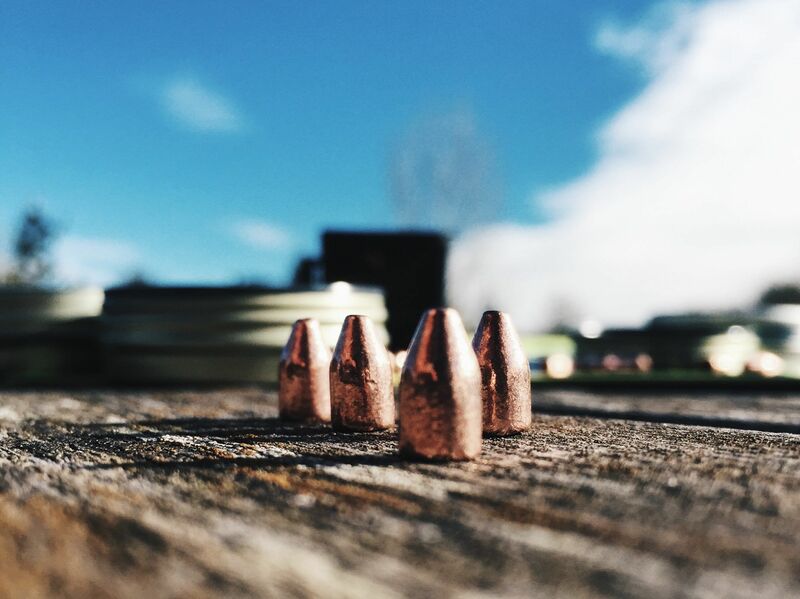 Any shape, any use, any weight – Lead, copper coated, super velocity pellets and steel BB’s for Co2 pistols. Find what you need! 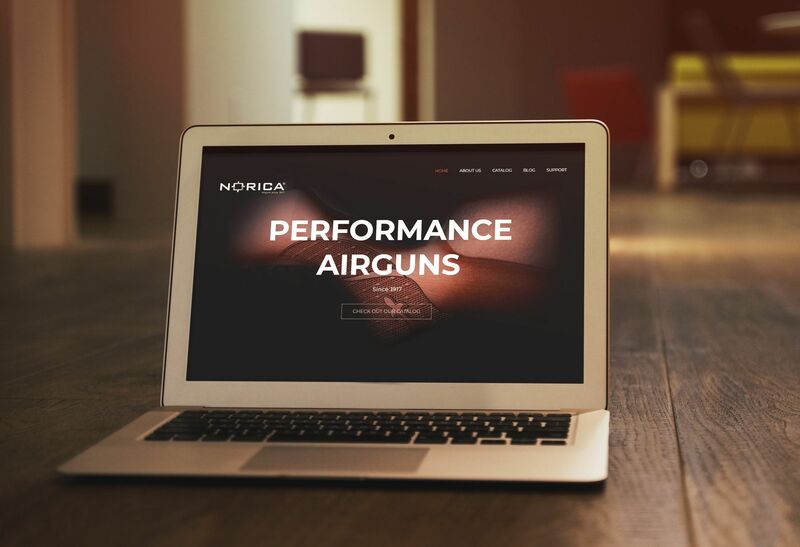 Do you want to be a Norica's official distributor? Why are Copper Coated Pellets 20% faster? We’ve just launched our new website! Subscribe today and never miss an update from Norica.